There are many nutrients that are essential to body function, including magnesium. Dr. Carol Boerner at Vermont Facial Aesthetics offers medically-supervised supplements for skin health as well as for common problems such as migraine. 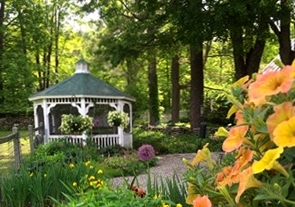 Serving the Upper Valley area, Vermont Facial Aesthetics is located in Reading, Vermont. Contact us today to schedule a consultation with Dr. Carol Boerner and find out if supplementing Magnesium into your diet could benefit you. Blood pressure-In individuals with prehypertension, evidence shows that increased magnesium intake can also prevent high blood pressure from occurring. It is estimated by medical experts that Americans do not intake enough magnesium in their diets, making them more susceptible to inflammation markers that can lead to more serious health problems such as heart disease, diabetes, and certain cancers. 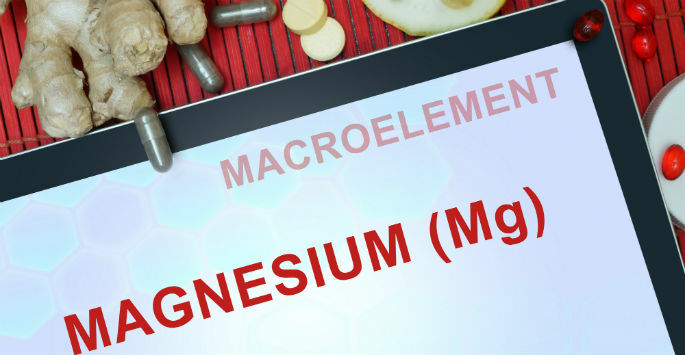 It is suggested that low magnesium levels can also be connected with a higher risk for osteoarthritis. There is a link of particular interest to Dr.Carol-that is one between migraine and low tension glaucoma. Both of these problems are linked by having erratic blood flow -and treated with Magnesium Glycinate. Although consuming whole foods is still essential to your diet, individuals who do not like or cannot consume magnesium-rich foods can often get their recommended dosages through supplements. How Do I Know if I’m Magnesium-Deficient? Contact Vermont Facial Aesthetics today to schedule a consultation with Dr.Carol and find out if you are a candidate for magnesium supplements for your migraine.